The first registered liver foundation in Myanmar, which focuses on awareness raising, prevention, training and policy advocacy for liver-related illnesses including Hepatitis infections. Hepatitis B vaccinations have been ramped up around the country over the past 10 months under a dual Liver Foundation and Ministry of Health project. The inoculation scheme, which began in August 2015, has so far covered around 1.5 million people. An end date has not yet been decided, but the program aims for comprehensive coverage, according to the Liver Foundation. 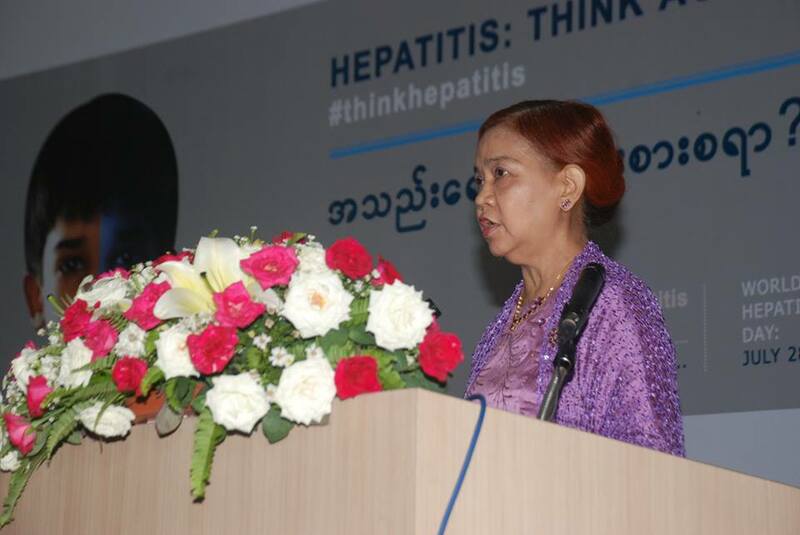 “We will inoculate everybody in the country against hepatitis B together with the Ministry of Health,” said Dr Khin Pyone Kyi, president of the Liver Foundation, Myanmar.